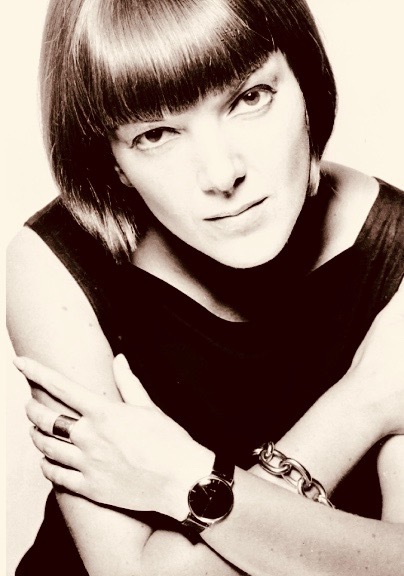 In this clip from 1968, famed British designer Mary Quant talks fabric, boots and makeup. Quant is a British fashion icon, who became an instrumental figure in the 1960’s London-based Mod and youth fashion movements. For more classic clips, go to http://www.cbc.ca/archives. 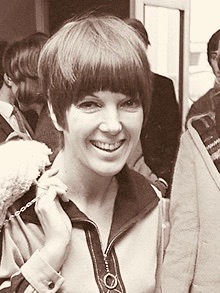 Mary Quant was an influential fashion designer and she shaped the image of the swinging sixties. She was credited for creating the mini-skirt and hot pants. 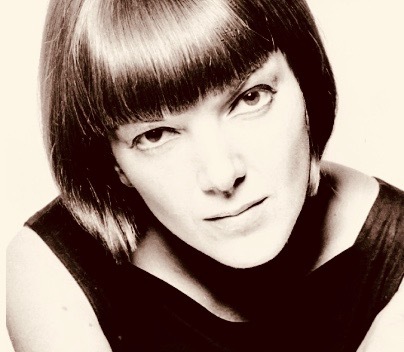 Dame Barbara Mary Quant, Mrs Plunket Greene, DBE, FCSD, RDI (born 11 February 1934) is a Welsh fashion designer and British fashion icon.